Leather Works by Willow was founded in 2015, with a hyper-focus on creating quality leather goods. 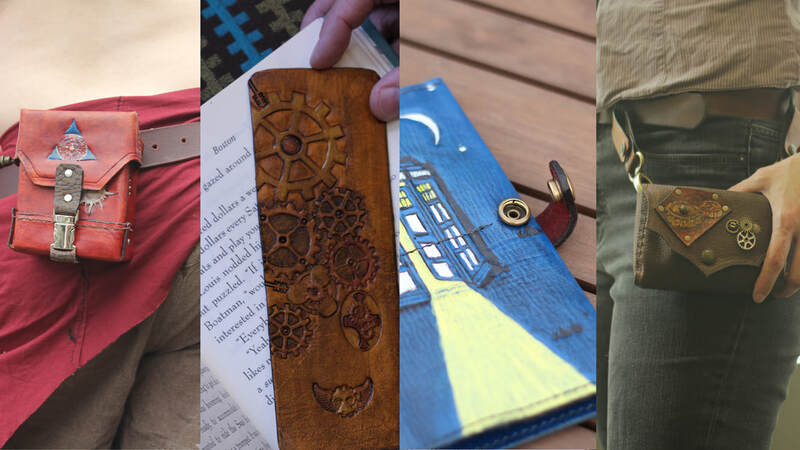 Founder Willow Enright wanted to create a leather company that not only had great quality, but also reflected her own geeky stlye. Her Etsy store, LeatherWorksbyWillow is a great place to start your search for fine leather products. But if you're looking for custom leather goods, you should check out Custom Leather Work. Below are links to the different leather accessories, Enjoy!